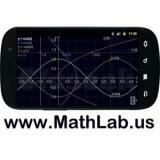 Get straight A's with the Best Calculator! 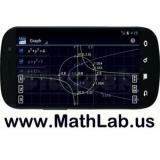 Struggling with Math? Don’t think you will make the grade? 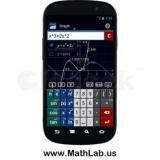 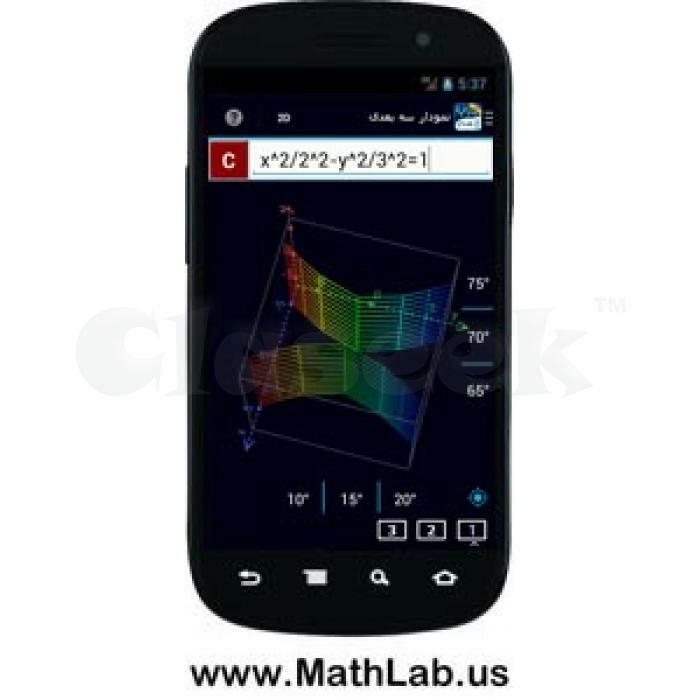 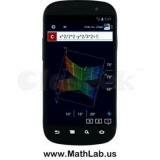 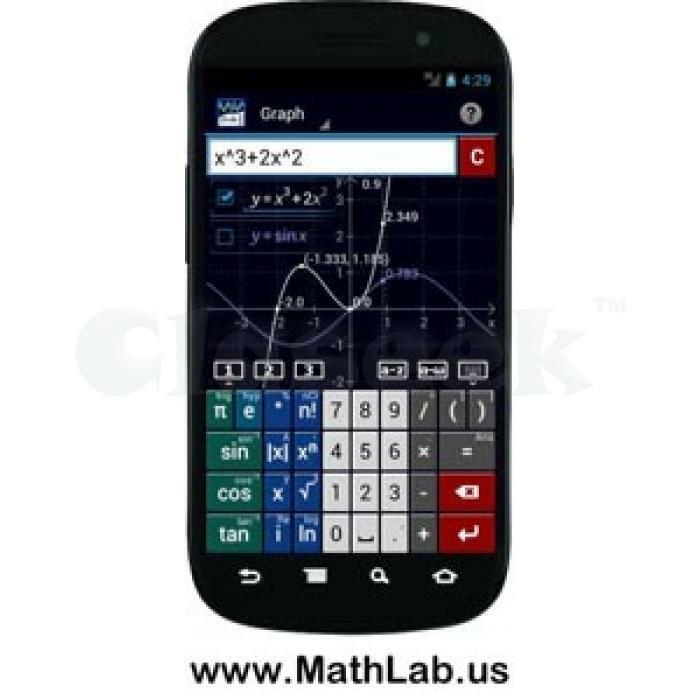 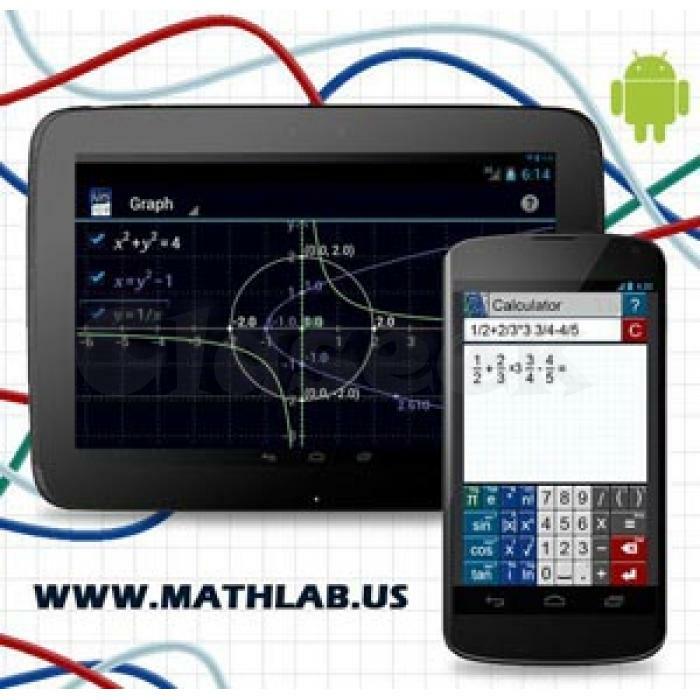 Get the Graphing Calculator by Mathlab from the Google Play Store to raise your chances of getting an A. 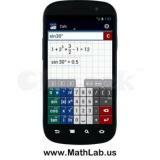 This great new learning tool is already used by teachers to explain Math to you in a way that makes it more interesting. 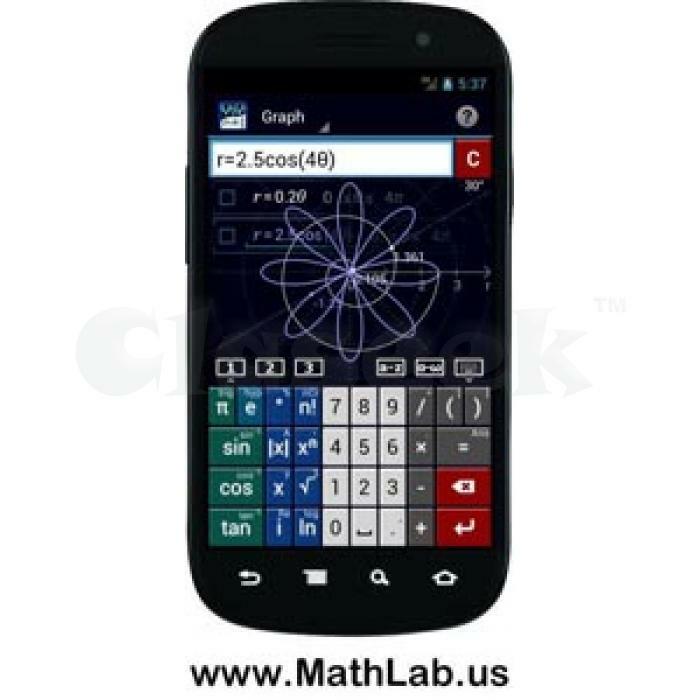 Having one of your own at home means you’ll get through homework faster and remember what you have learned. 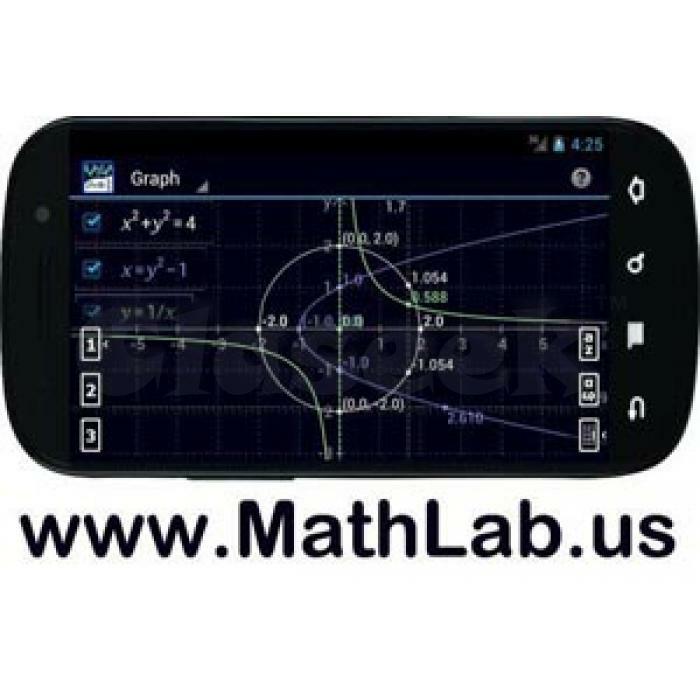 Math may not be your favorite class but the Graphing Calculator by Mathlab will spark your interest and give you a better understanding of mathematical concepts. 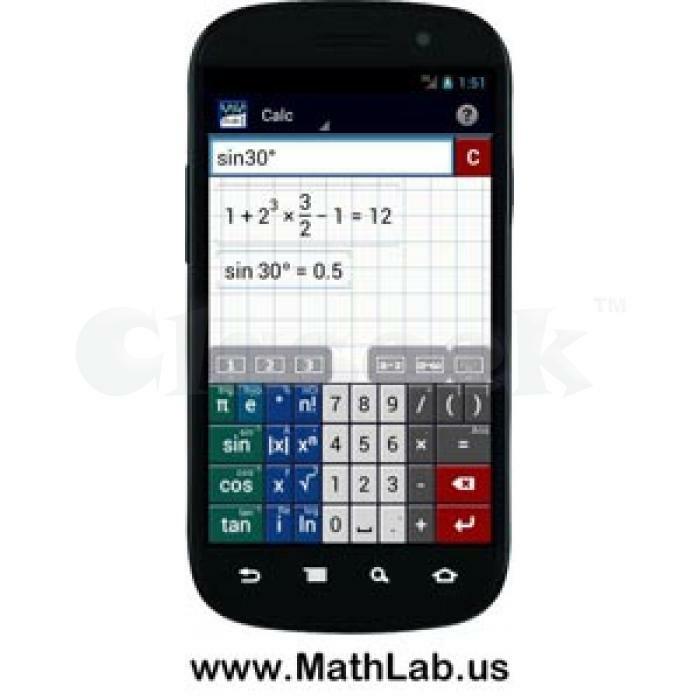 It will help you to develop Math skills by seeing the intermediate results of counting as you type, helps you with problem solving and critical thinking which is important for your future academic success.